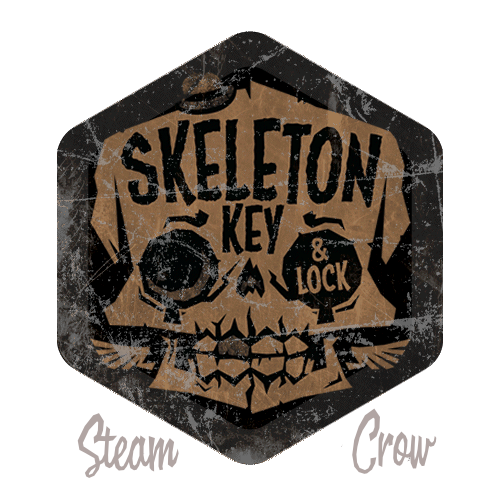 There is but 1 level of the Skeleton Key Spirit Badge. Picking a railroad lock is much easier than picking a door’s little lock. Try that, first. The Skeleton Key badge is worth 25 Glory points.